DETROIT — The nationally renowned “Turner School of Construction Management” will debut in Detroit on March 31, 2016. The school is a free, eight-week training program offered by Turner Construction Co. designed to enhance the technical and managerial skills of small, minority, women-owned, veteran-owned, or disadvantaged business enterprises. Individuals enrolled in the program gain insight and meaningful tools to help grow their construction business. More than 30,000 people have graduated from the program since its inception in 1969. Classes will be held at 6 p.m. Thursday evenings at Blue Cross Blue Shield of Michigan in downtown Detroit and will be taught by Turner in partnership with Bedrock Real Estate Services, Blue Cross Blue Shield of Michigan and Wayne State University. Course topics include safety, estimating, bidding, procurement, accounting, insurance, field operations, human resources, and contract risk management. Parking will be validated. Enrollment will be a competitive selection process limited to 30 applicants. Applicants must be employed within small, disadvantaged, minority-owned, woman-owned, or veteran-owned construction businesses in the Detroit area that have been in operation for at least one year and are certified or currently seeking certification. Please contact Dann McDonald at detroittscm@tcco.com for enrollment information. Interested parties must commit to attending the program in its entirety. 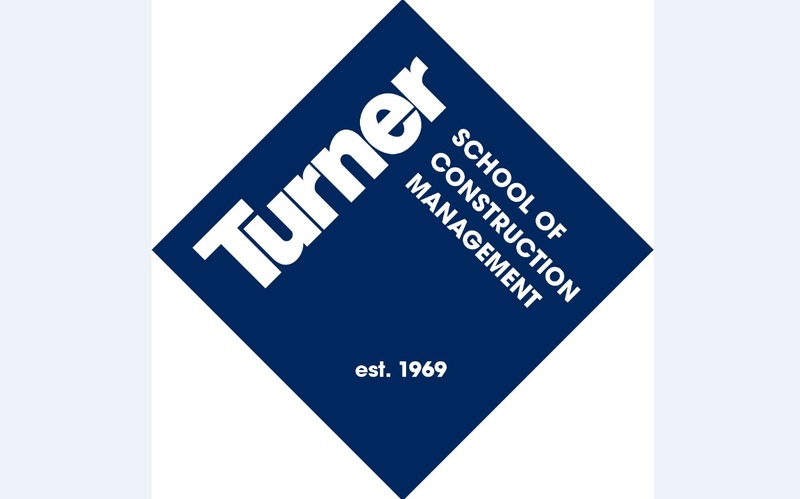 Turner Construction Co. established the Turner School of Construction Management in 1969, to share best practices and promote the empowerment of small businesses in the construction arena. Since its inception, the program has helped small, disadvantaged, minority-owned, women-owned, and veteran-owned firms build networks, form long-term business relationships, and adopt best-in-class practices that lead to growth. New York City-based Turner is one of the world’s largest construction managers, with construction volune of more than $10 billion in 2014. The company was founded in 1902 and first made its mark on the industry pioneering the use of steel-reinforced concrete for general building, which enabled the company to deliver safer, stronger, and more efficient buildings to clients. Turner is the largest builder in the United States, ranking first in the market segments of health care, education, sports, commercial, and green building. For more visit www.turnerconstruction.com. Turner is also celebrating its 41st year in Detroit. Notable Detroit landmarks built by Turner include Chene Park, Comerica Park, Hart Plaza Labor of Legacy Monument, Hard Rock Café, and Detroit Receiving Hospital. Current major Detroit area projects include the new Penske Technical Center for M-1 Rail; Ally Financial at the One Detroit Center Building; Granite City Ford & Brewery at the Renaissance Center; and the 615 W. Lafayette Building.